Card games are great time wasters! In Monster Master you have to create your own deck and play against a friend or computer controlled character to find out who the master of monsters is. At the start of each match you will be dealt five cards from your deck in your hand. Try to outsmart your opponent! 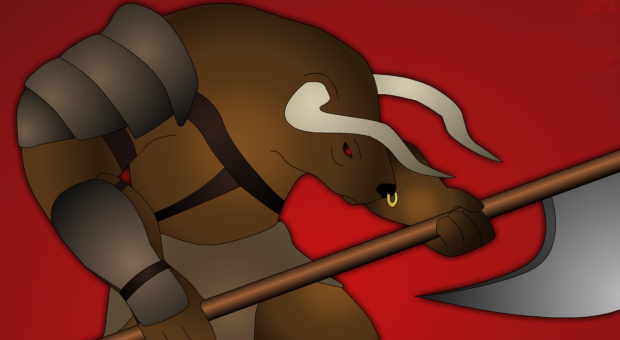 Click here to play Monster Master! Control a triangle that is placed at the center of the screen and dodge every obstacle that is coming at you. 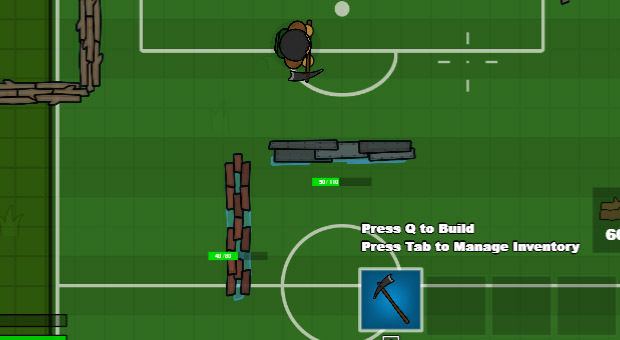 Play against a friend or a computer controlled character and take turns. Put in your own personal pieces in the geometrical shape every round to beat your opponent, each piece is associated with color. The first one that is able to form a line of his pieces wins the puzzle battle! 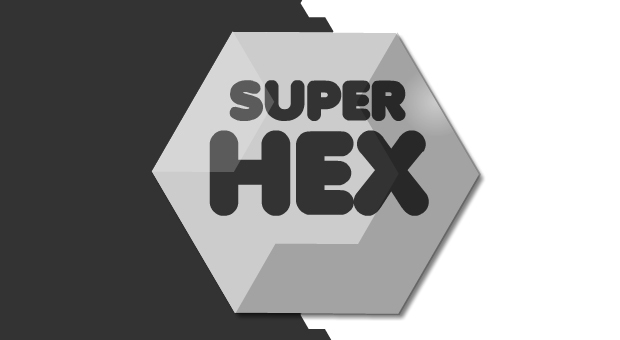 Click here to play Super Hex! 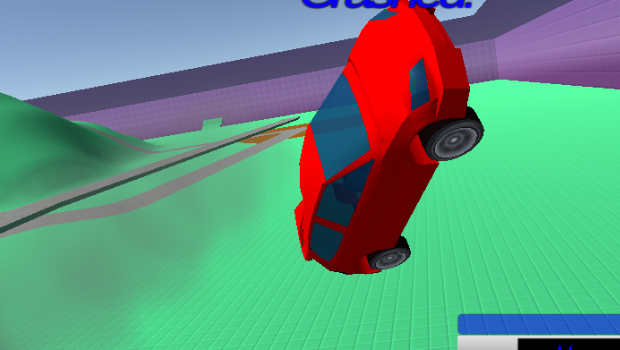 Enjoy the thrills of Stunt Simulator Multiplayer! BMX Online is a multiplayer game where you take place on your bike and have to win the match from all the other BMX players. Perform stunts, jumps and flips and go faster. 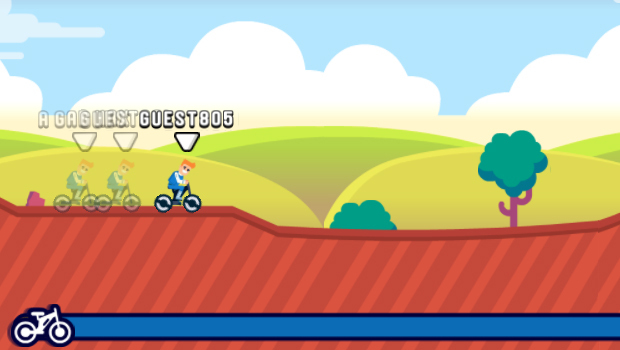 Win all the races to earn cash and unlock crazy biker celebrities. 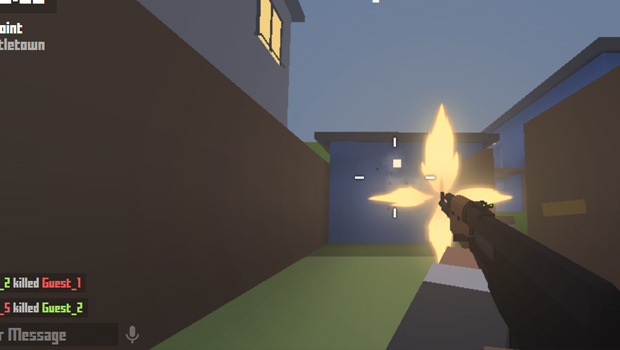 Krunker io is a first person shooter game where you enter a multiplayer arena. Try to shut down as many players as you possibly can from a first person view. Take as many enemies out as you possibly can in the given time. 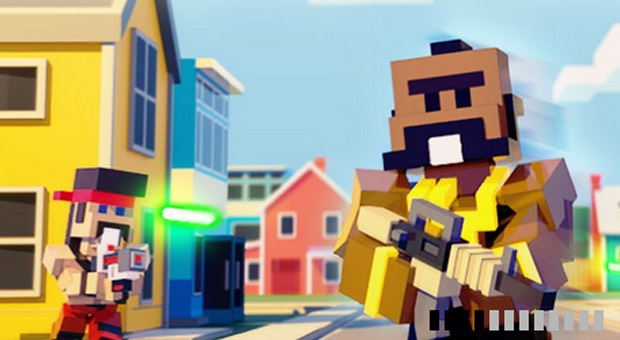 Click here to play Krunker io! 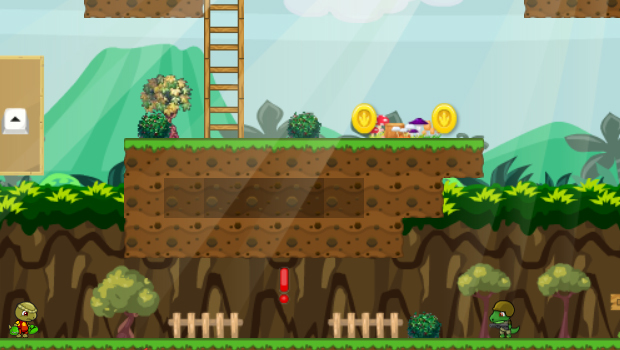 Worms Zone is a great online game where worms are in the spotlight. Enter a large arena that is filled with worms and try to eat them in order to grow bigger. Complete quests to level up you worms. Enjoy Worms Zone! 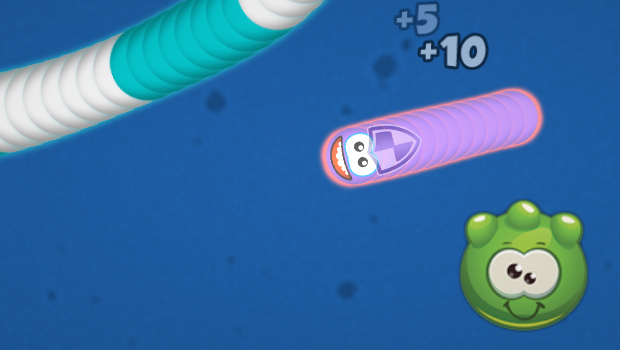 Click here to play Worms Zone! It is 1874 and Joseph Frost, the most fantastic magician that ever lived thrills audiences across the globe. As the world eagerly awaits Frost’s greatest show, rumors begin to spread…he has vanished. It seems that Frost’s magic hat has been sabotaged causing it to release rampaging rabbits. Frost is trapped in his family mansion. Help his children to rescue him! 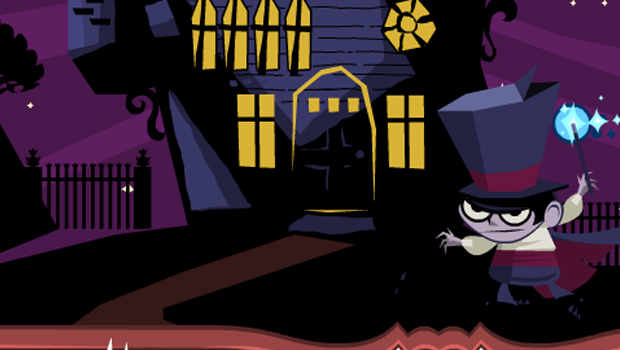 Enter the Magic Mansion by clicking here! Hello dino lovers! Create a team dinosaurs that have to take out the enemy forces. Go on an adventure and complete all the missions. Collect gold and invest in a strong reptile army to rule the planet!